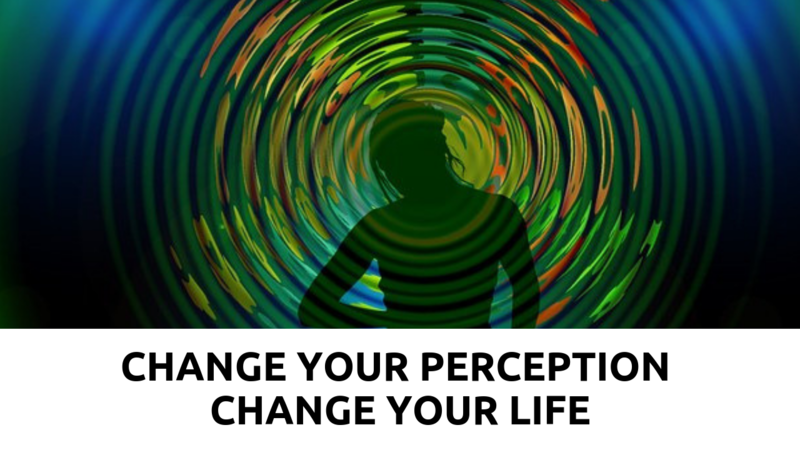 How and why changing your perception matters when you want to change your life? 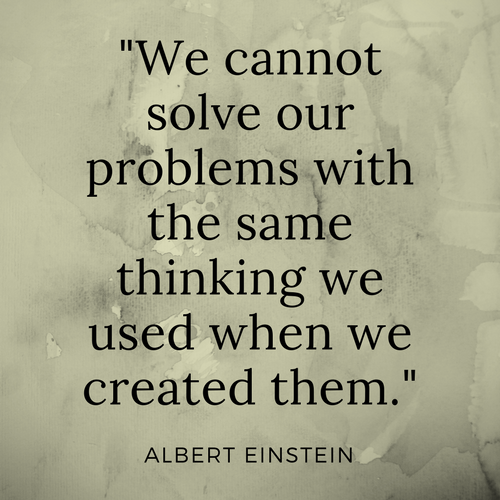 To this effect let us reflect on the famous quote by Albert Einstein who said that: "We cannot solve our problems with the same thinking we used when we created them." Your thoughts, feelings, beliefs and actions create your results. Therefore in order to change your results you can not cultivate the same thinking, which created the problem in the first place. You must change your thoughts, feelings, beliefs and actions. One way of changing your thoughts, feelings and beliefs is by changing your perception of the situation in the first place. My book architect changed my perception when he gave me a completion deadline. My perception of the whole writing process shifted from 'swimming in a sea of confusion, overwhelm and stress:' to one of clarity, possibility and expansion: "I can do it and meet the deadline!" Moreover, I hit the terror barrier whilst writing YES! TO Love™. I was so afraid of what the readers may think, say and being rejected. However, I changed the outcome or result by changing my perception: from the thought, feeling and belief that I would be judged, rejected or criticized to the thought, feeling and belief that I was serving a higher purpose. Being in alignment with my higher purpose was of course more important and it propelled me forward. Tip #1: Seek the help of a loved one, friend or professional coach/mentor to get unstuck. Tip #2: Sleep over it and tell yourself that: "This too shall pass." Trust that the best solution will come to you. Tip #3: Change your perception by becoming more solution-focused oriented. How can you view a problematic situation you are in differently so that you can enjoy a positive outcome?